Can I change my payment method during my contract? If I have many properties, can I manage everything from one single account? What am I supposed to do when a client calls me to book a room? Can more than one user be connected to the account at the same time? 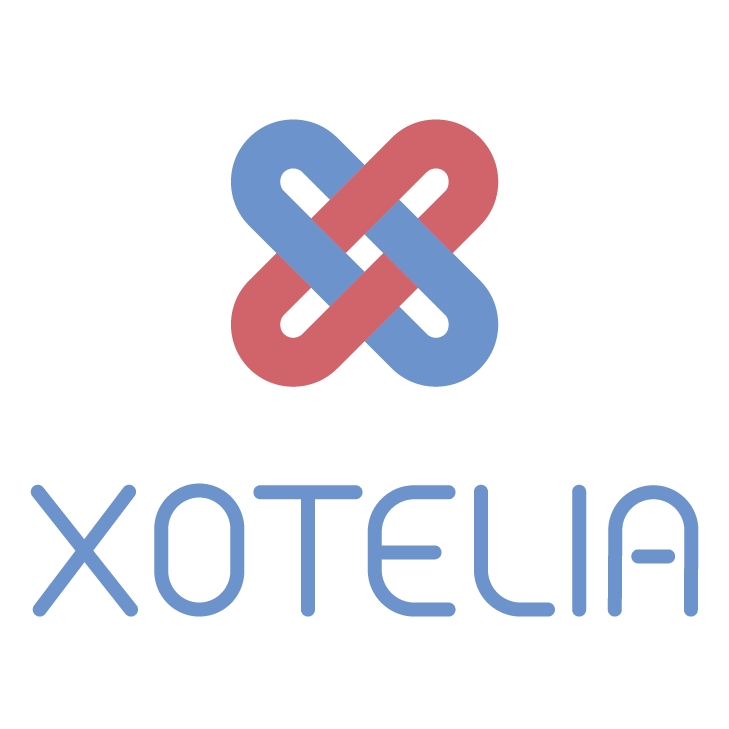 Why is Xotelia less expensive than most of the other channel managers? If the internet is down, will I able to see my bookings? Can I import bookings to my Xotelia account? If I add an accommodation to my account, will I need to upgrade my account? Do your rates increase from a year to another? What are the methods of payment available to pay my monthly subscription? Why should I go for down payment? What the best online travel agencies for my business? Can I set a specific rate for every sale channel? Do you create my profile and my listing on the different Online Travel Agencies? Do I manage the content of my listing directly from Xotelia? Can I see the details of every booking directly from my Xotelia account? Can I define a specific availability for each Online Travel Agency? What happens if my client cancels his/her reservation? What is an iCal connexion? Can I set my account with specific check in and check out days? Can I set my calendars with maximum and minimum stays? How is the invoicing feature? Are the banking information secured? In which languages is the customer support available? How long does it take to have an answer from my account manager? When can I reach my account manager? How long does it take to set up the different connexions with my Xotelia account? Will someone be able to help me after my integration? How long does it take to be fully integrated? Do you translate the booking engine? Can my clients use gift certificates when he/she books through the booking engine? Can I set my booking engine with specific check in and check out days? Can I set up my booking engine with minimum stay/maximum stay? What are the payment methods available on my booking engine? In which languages is the booking engine available?